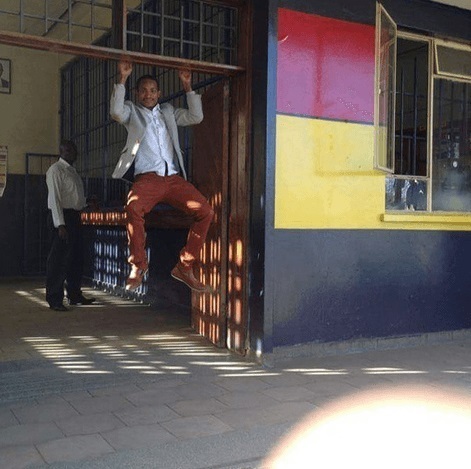 What was Babu Owino trying to pull? was he trying to play cool at the police station? anyway if he was trying to play a Chimp then he did it so well that he looked exactly like one.